Chinese are continuing to travel all around the world, spending more and more money in shopping and entertainement. Chinese Tourists often join a tour group because they believe that they would experience fewer cultural and language barriers. High End Tourists prefers local Guide or speciliased agency to help them to prepare their trip. 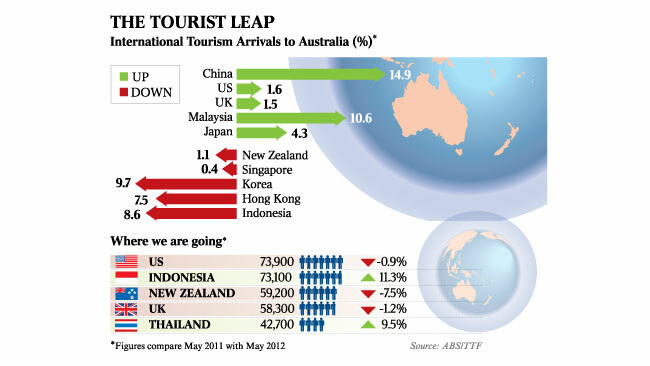 Chinese are the second-largest tourists for Australia, behind only New Zealand. Chinese spend more in Australia than they do in their own country. 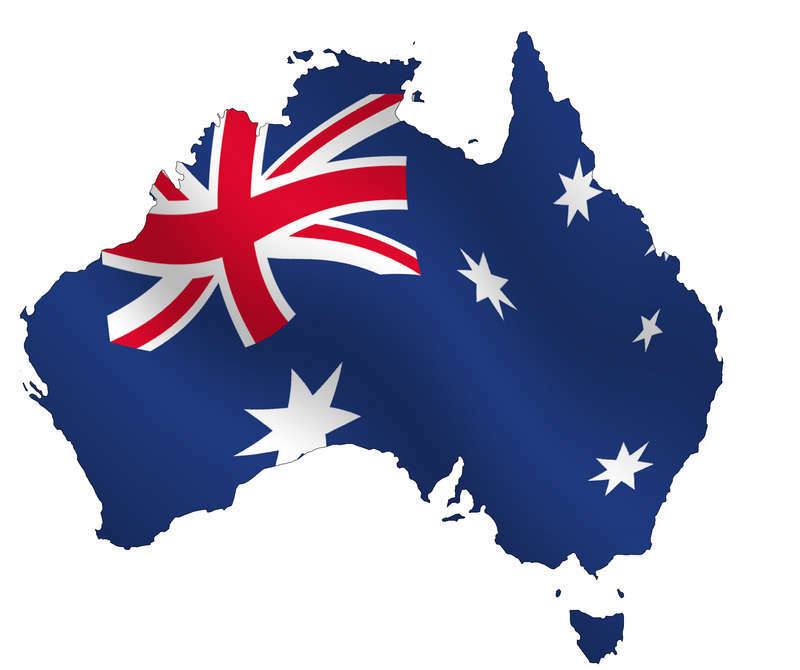 Australia are expected to get more and more Chinese tourists. Chinese Traveller are attracted by ? diverse landscape , desert, mountains…natural wonders, including the Pinnacles, Wave Rock, Ningaloo Reef etc. What Chinese like in Australia ? The majority of Chinese tourists are interested in the history &culture of Australia, including “Indigenous” . Chinese travellers would like to be engaged in many different activities : Casinos, golf, cruise shipping, crabbing, sand-boarding, swimming with whale, sharks and dolphins. they also appreciate watching a sunset on the Indian Ocean. Most Chinese love photographing lanscape, or local people. They would like to show their experiences with their cercle when they come back in their country. Chinese tourists use to do a lot of shopping. They usually have done their research online for popular local products (lanolin cream, emu oil, fish oil, formula baby milk powder, UGG boots, abalone and organic skin care products and vitamines) to buy during their trip. For high-end Chinese travellers, they may spend time shopping for Argyle diamonds, pearls and gold. Chinese travellers normally purchase large quantities of products as gifts for their friends and family. Gambling is also part of this that. Always include shopping excursions and a brief stop to a local supermarket in the itineraries, even with a tight schedule. Chinese already know where they will go and what they will purchase before their trip. Most of them search online information in mandarin on Forums, local search Engine(Baidu), or social networks sites like Weibo. We are online agency, and most of our customers are in the tourism industry. 9% of the tourists would even check 4 websites. So a company without a website, will probably be running behind the ones with web sites. 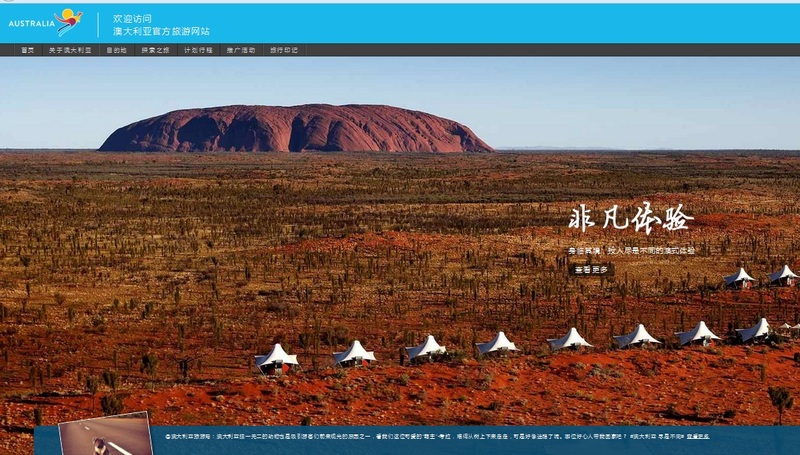 An hotel, resort, local tour operators or any actors in tourism industry should have a Website in Chinese. 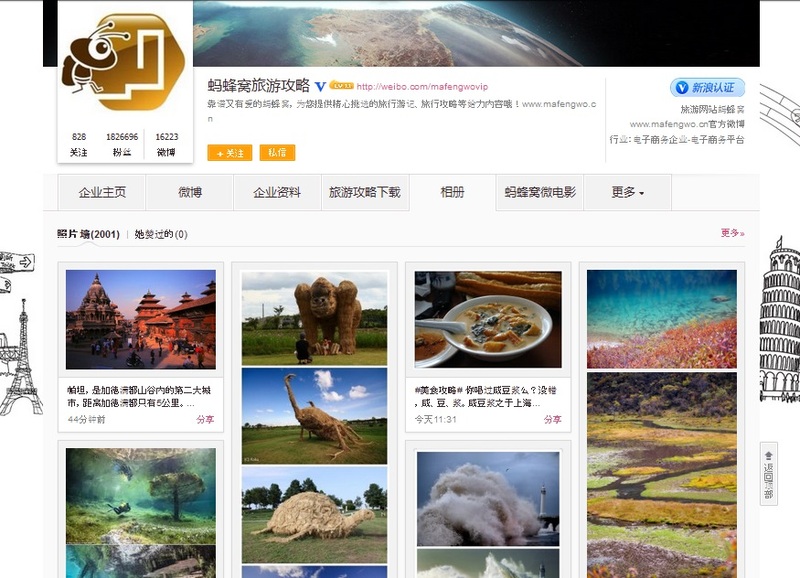 What’s also important is to show your website to vast amount of Chinese tourists. 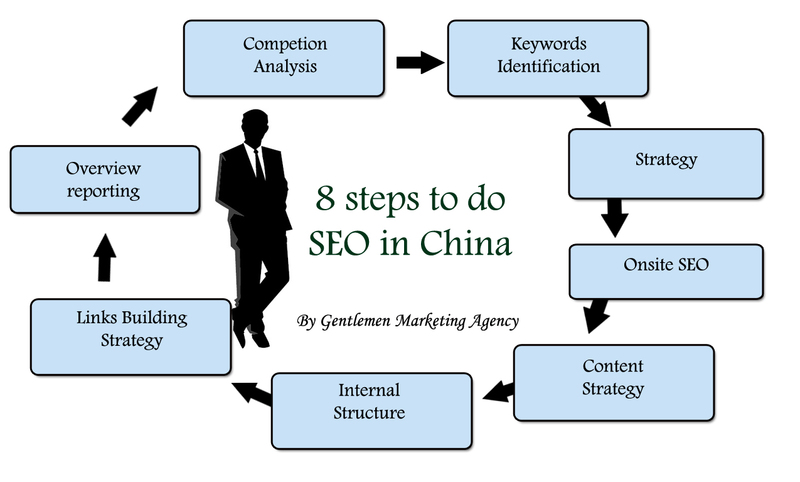 The most popular solution is using SEO and SEM. A website without visitor is not really usefull. 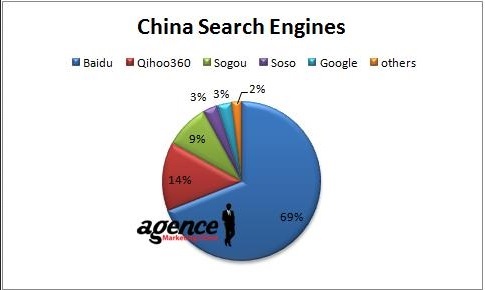 SEO, search engine optimization should be done on baidu and other Chinese Search engine like 360 or Sogou. Social Networking sites(SNS) has become an important society phenomena in China, and a large part of the population use Weibo, for get more information about their destination. Open an account is the first step, but after manage the content, attract visitors and animate the community is the more important step for your online Marketing. See more information on other tools to attract Chinese Tourists here and a general introduction of Marketing strategy here. Chinese travel agents said Australia remained an attractive destination for tourists during last week’s National Day holiday. 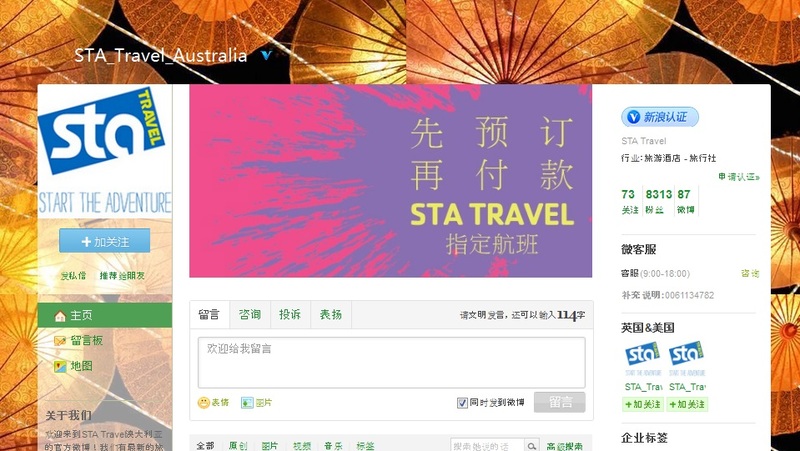 China is now Australia’s largest source market for travel , how Small Business can be competitive in Australia?